Please note that you bought bitcoin at market price which is higher than live price that you see at Google. 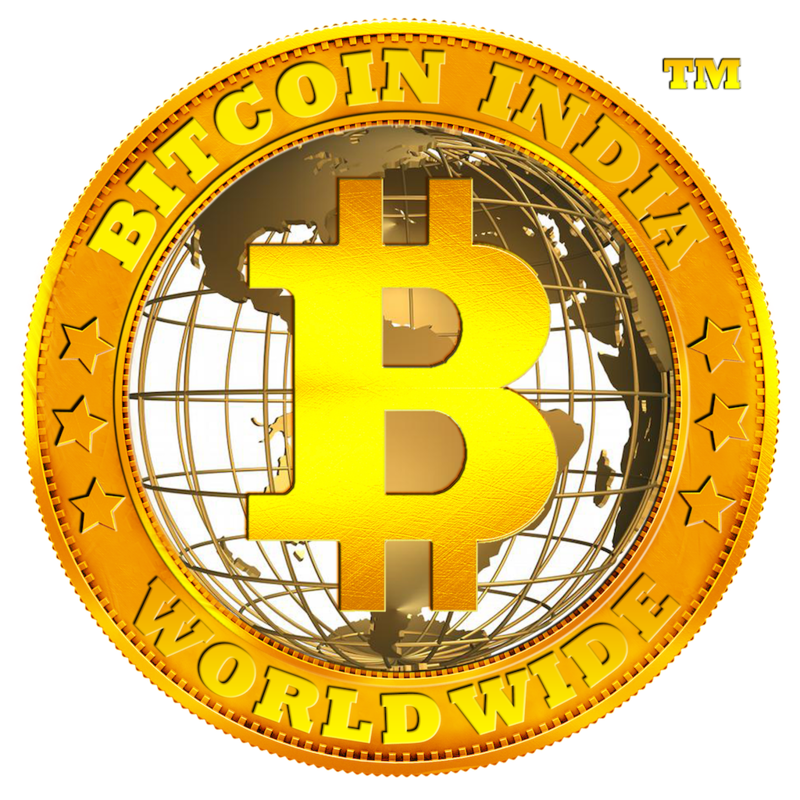 That means, if you buy "1 bitcoin" you would be paying 286240, and when you transfer purchased bitcoin to external site, you will receive 1.0 - 0.0005 = 0.9995 and the value of 0.9995 you would see as per live price only and not as per market price... The quantity of bitcoin would remain same where as the price of bitcoin would change time to time, it may go higher or lower., thank you.